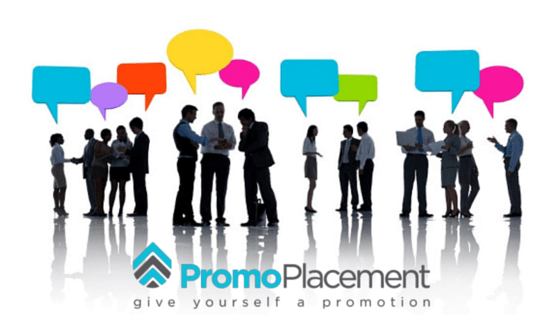 Effective networking is the most direct method to find your next job. The problem is that most networking is done incorrectly or is considered too intimidating to attempt altogether. Networking is the catch-all term for making new connections, selling yourself to existing contacts, and asking for favors. If you can’t ask someone for a favor they aren’t really a contact and aren’t in your network. This is one of the main ways in which doing favors for others pays off. One good turn deserves another and in most cases you can expect favors to be returned at some point in the future. When the time comes for your job search, it’s time to call in as many of those favors as you can. A critical part of effective networking is being clear about your goals. Know your goals and be able to succinctly communicate your message. Be compelling and make people want to know more. Also, be sure not to make it all about you. Your pitch needs to focus on what you plan to accomplish in the next phase of your career and the value you can provide to your next employer. Keep records of all your networking activity. Who? What? Where? When? What’s the next step? Concentrate on strong follow up and the next steps you need to take. In many cases, you’ll be asking your networking for leads, referrals, or job search advice. However, always remember that successful networking is a two-way street. You are utilizing your network to find a new job, but you need to care for it and provide your contacts with value as well. Sending a thank-you note, asking about the family, or emailing an article you think they might be interested in, are all free ways to add some value for the people in your network. By nurturing these relationships through your job search and beyond, you’ll establish a strong network of people you can count on for ideas, advice, and support. Social media has made access the new aloofness. Companies and leaders who thrive on social media do so because they give access to their followers. You can get in touch with people on Twitter or Facebook who would never return an email from you. Leverage this fact. Follow people who can help your job search. Listen to them on social media and share things they might find interesting. From there, it’s an easy conversation about opportunities within their organization. Many jobs are not published on company websites or job boards. These positions are known to only a handful and HR managers and recruiters. Networking is the only way to get your name in the running for these unpublished positions. Let your contacts know that you are on the job hunt and let your network do the work.